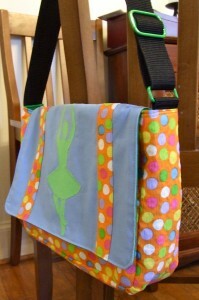 I loved the way the first dance bag I made turned out. I loved it so much that I made one for Sierra as well. She started dance back in September and since then she’s been carrying this way-too-big-for-a-3-year-old cinch bag that I got at a triathlon. It worked in that it carried stuff, but it wasn’t ideal. 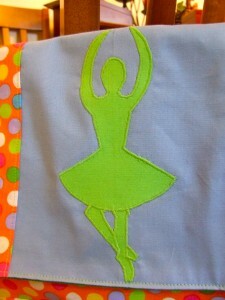 Sierra’s favorite color is green, so I used this fun polka dot fabric and made the dancer applique in green. Fun! 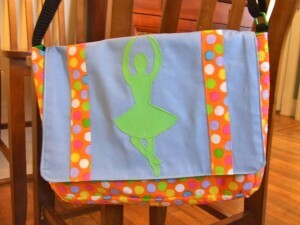 Like the last dance bag, I added a fun detail with the green hardware on the bag. The dance bag has a large velcro pocket on the back and the flap is secured with velcro as well for easy in/easy out for a 3-year-old. The inside is: green denim! Do you think I overdid the green? I don’t think so; Sierra loves it, and that’s the most important thing. 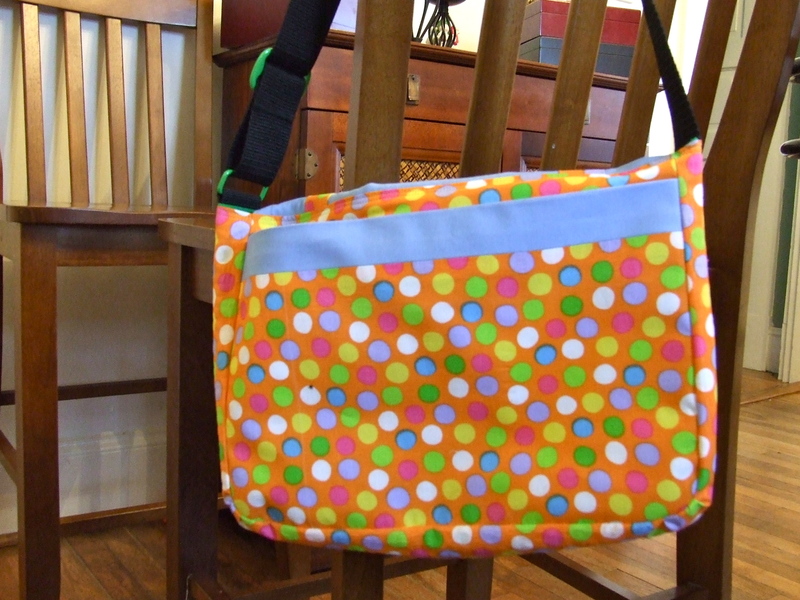 As I was making this (second) dance bag, I realized that this size of small messenger bag is exactly the size and sort of bag I preferred to carry before I was carrying a diaper bag most of the time. Which led me to think that perhaps with an additional pocket and longer straps, I could make these for grown-ups as well. If only there were a way to find out if people would be interested. Guess I’ll never know if I don’t just go for it, right? I definitely think people (adult people) would like them too. I know I do! Lovely bag! I’m sure that sierra LOVES it. It IS a nice size. It’s about the same size that you mad for my gym bag isn’t it? A bit smaller than that … Hmmm, I wonder where I put the dimension and notes for that bag … ? I would totally buy a bag like that, for me and Abbie! Thank you, Monica. Stay tuned! Nice bag! It’s a little hard to tell the size exactly from the pictures… maybe show on a kid and then an adult model? It’s really cute, though! 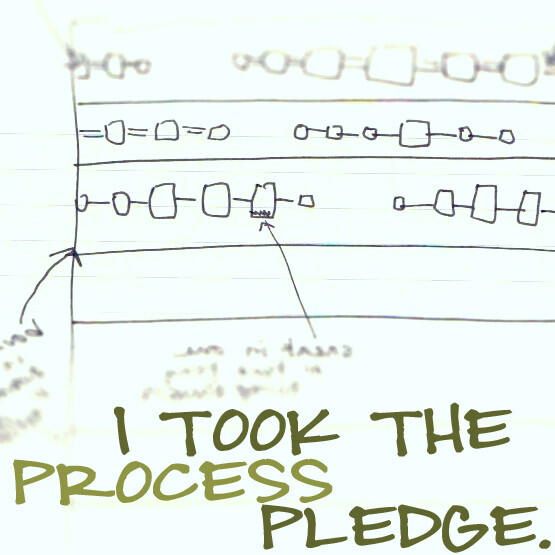 Did you make up the pattern yourself or adapt an online pattern? p.s. obviously I was able to see the website fine this time! Hi Kate. Great suggestions about the photos. I’ll have to do that when I get around to selling them. I just made up the pattern by looking at various similar sorts of bags that we had around the house and modifying the size/features. 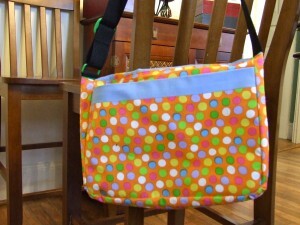 Oooh – I want the grown up messenger bag!!!! Sell girl sell! I love this one to. How much are you going to sell them for? 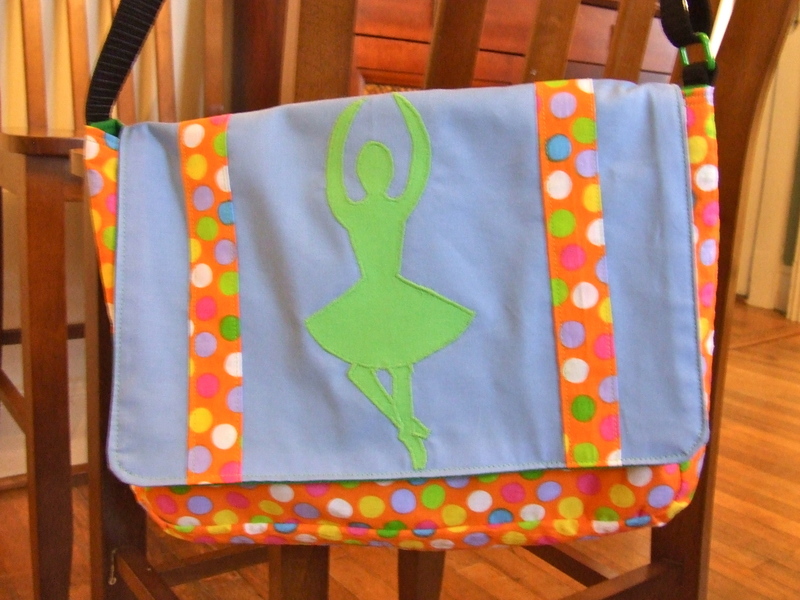 This dance bag is so Sierra. I love the fabric choices. 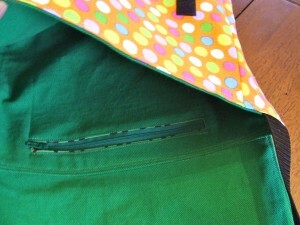 I think it would be interesting if you were able to make the lining inside out of water proof material. I would be interested in having you make one for Emily for her to take to swim practice. It would have to be in adult size though she has a lot to stuff to go into it. It would need to fit a clothes, beach towel, goggles, swim cap, shampoo and showering items. She has a huge team swim bag she uses for swim meets but something smaller would be nice for practice. .
Where do you find all your fabric? I love all the color choice that you have chosen for your projects. 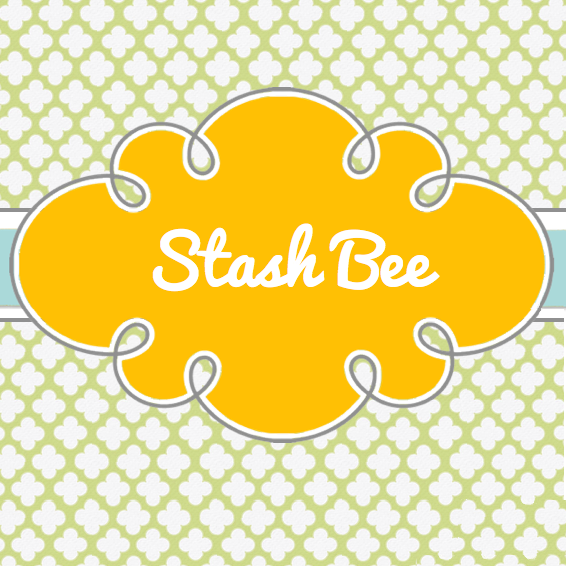 Do you by any chance have a website you know of for getting ribbon at a good price. I am really going to move forward with my bow making and make different styles. When I get some done I will post so you can see them. I would love to get your opinion on them.